Keep your shotgun protected with help from Citadel Citadel Harvest Moon 52 in. 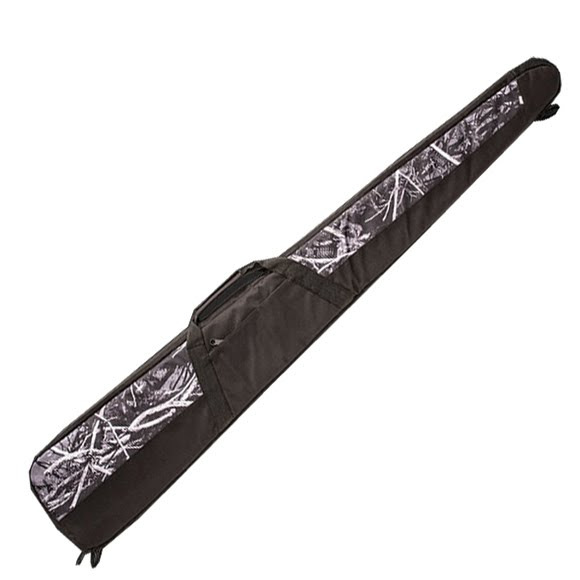 Scoped Rifle Case. This case features durable 600D polyester material as well as having harvest moon camo pattern.